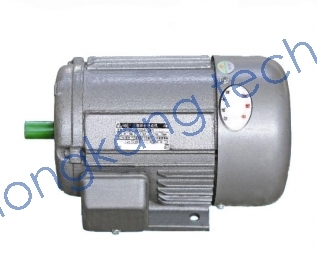 YS series motor is afully enclosed micro three-phase asynchronous motor with the latest design. with features like simple structure, reliable performance,easy maintenance and achievement of technical-economic targets, the products have been widely used in the small-sized machine tool,medieal equipment and electonic instrument and househole electric appliances and so on. YS motor series have Protection Class of IP44, Insulation Class of E or B, Cooling Method of IC411. Ambient operation temperature：It may vary with the changing weather but never exceeding 40℃.